The Russian Federation is being thrown into chaos with the sudden death of its President. The American government wants to help but attacks by terrorists on the U.S., looking as from Russia, keeps that from happening. Gordian steps in to rescue his people in harm's way and try his own hand at stabilizing the crisis. 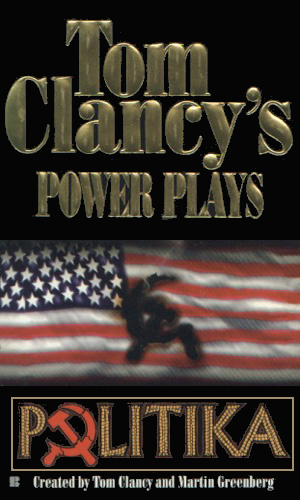 The paperback was released with a game created by Red Storm Entertainment, a computer game company co-founded by Tom Clancy.